Welcome to New Jersey’s most integrated and comprehensive health care network. Here you can find your place among our well-orchestrated teams, advance your skills and work in state-of-the-art facilities – all while helping us keep the communities we serve healthy and vibrant. Our Physician Assistants, Nurse Practitioners CNSs and CRNAs are a core part of our clinical teams. No matter where you are in your career, you can help us improve patient outcomes while we help you advance your skills. For six consecutive years, we’ve been listed as one of the 150 Great Places to Work in Healthcare by Becker’s Hospital Review. So, from the lab to our rehab facilities and more, our Allied Health team members continuously advance and thrive in our unique and collaborative environment. Grow your career while helping a network that takes care of others. In every department and role – from HR to claims specialist to office manager – great professionals work together to support our clinical staff in getting the resources they need while inspiring each other to perform at their best. Work with us to keep patient data safe, our networks secure and our technology innovative. Your talents will help us reach our goal of becoming not just a leading healthcare provider, but an innovative and trusted one. This is where RNs at every level can come to learn, expand their skill set and contribute in a meaningful way to excellence in patient care. In fact, hospitals and medical centers throughout our network have been recognized by multiple organizations for nursing excellence. 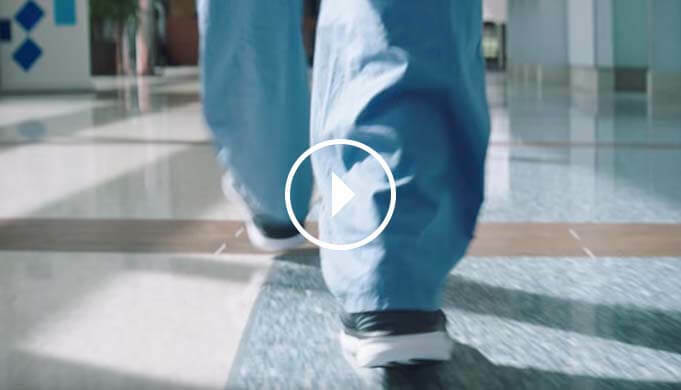 With more than 6,000 physicians working in the fields of care, education, research, and innovation, we are setting the standard for providing exceptional healthcare every day. We’re proud to recognize our physicians for their expertise and achievement each and every day. We’re so excited to have so many of our hospitals highly ranked in multiple lists this year. How happy you ask? Happy enough to dance! As of June 21, 2017, Hackensack Meridian Health has officially been a merged organization for one year, and as of July 1, 2017, Hackensack Meridian Health celebrated its one-year anniversary of operating as one. 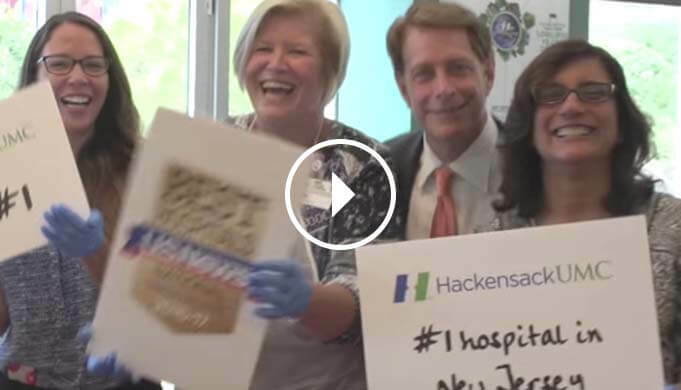 Throughout the last year, Hackensack Meridian Health has accomplished significant milestones and made great progress in its mission to provide the full spectrum of life-enhancing care and services to create and sustain healthy, vibrant communities. With 6,500+ physicians and 16 hospitals in over 160 locations, your care and expertise can reach far and wide. View some of our locations and their available job openings. Use the key below to filter by facility.